The Poison Gym Cup in Pokemon Duel was first announced two days ago and it has now gone live with the game’s latest update. 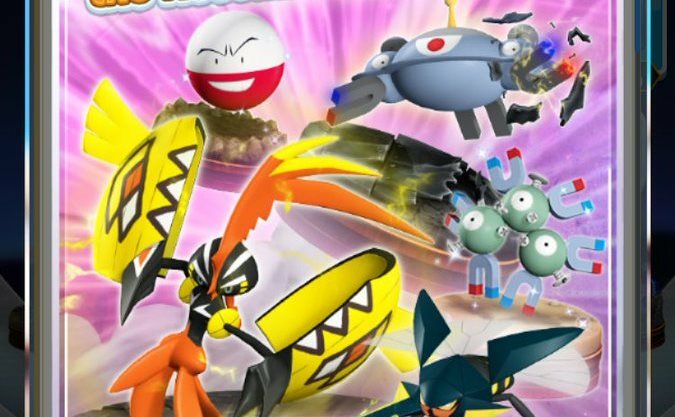 During the event, all Poison-type Movement 0, 1 and 2 figures get an increase of 1 to their movement, and all Psychic-type figures get +20 to Attack. The big reward you can get during the Poison Gym Cup is an Alolan Raichu figure. The event will last until October 9th, and you can redeem your Boosters until October 13th. The next Gym Cup in Pokemon Duel has been announced. Although we don’t have a concrete date yet, we know that it’ll be a Poison Gym Cup, during which Psychic-type figures will be boosted. 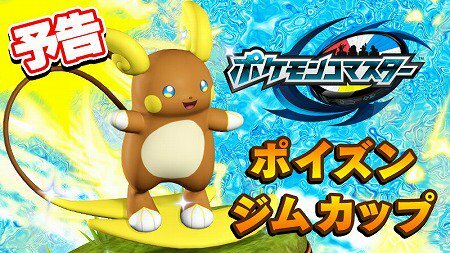 Also, an Alolan Raichu figure will be one of the rewards you’ll be able to get during the event. Both Pokemon Duel and Pokemon Shuffle mobile app have received updates that are simply listed as fixing bugs. You are able to download them right now. The Team Match event is now live in Pokemon Duel. 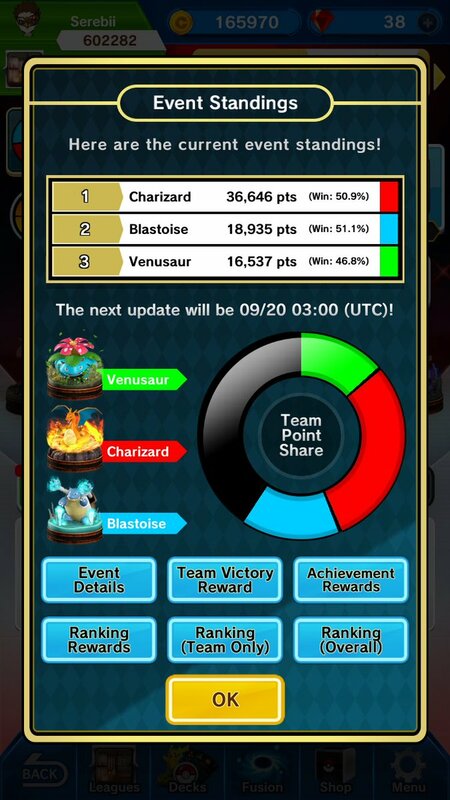 Players can join one of three teams – Venusaur, Charizard or Blastoise – and earn points by winning battles and opening Time Boosters. There are individual rewards for reaching certain point thresholds, as well as a Rare Metal EX, which will go to the team with the most points at the end of the event. Pokemon Duel received a new 4.0.3 update today. Alongside that, the first Alola figures have been added. Finally, a special 10 pack booster has also been released with a guaranteed EX or UX drop. 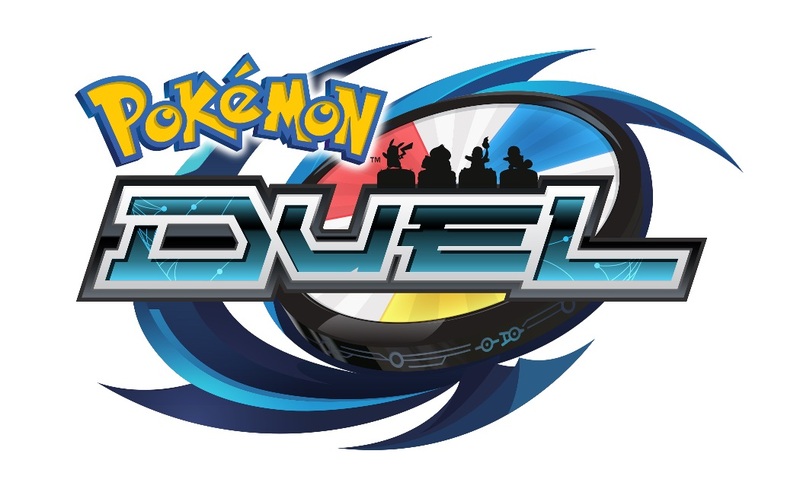 The newest version of Pokemon Duel is now available to download. The update lists that some bug issues are fixed, but nothing is detailed at this moment on what issues were fixed. We will update you if any specific bug fixes are detailed later on. As we mentioned earlier today, the Ghost Gym Cup went live in Pokemon Duel as part of the latest content update. View some footage below. 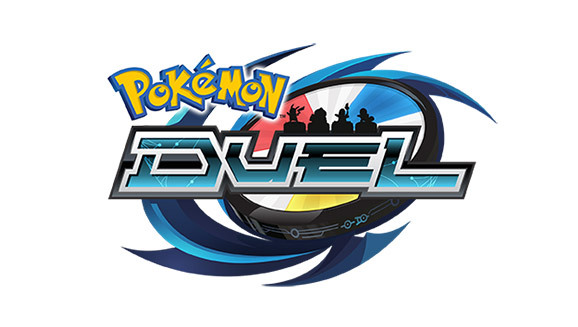 Pokemon Duel has received a new update. The latest content addition features the Ghost Gym Cup, available until September 11. 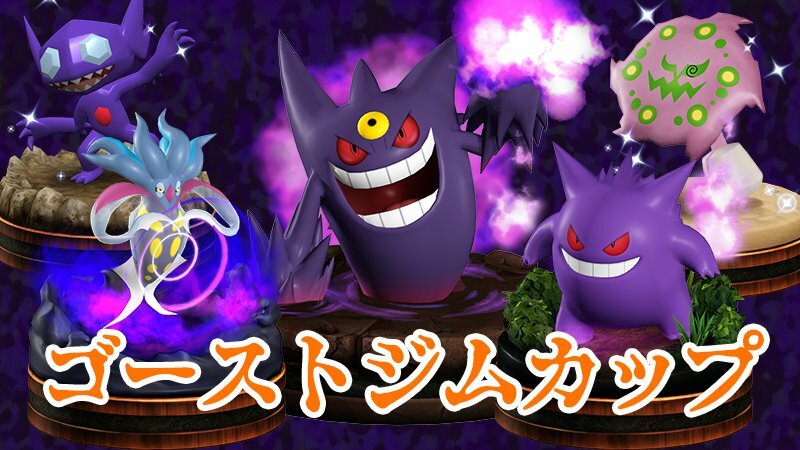 The latest cup features all Ghost-type Movement 0, 1, and 2 figures that receive an increase of 1 for movement. Dark-types get an Attack increase of 20 for each attack. At the end of the event, players can receive trophies that will be displayed on the ranking screen. Booster Redemptions last until September 15. An English trailer is in showcasing the newest update for Pokemon Duel. Room match customization, Halls, team-based matches, higher level caps, Mega Evolutions, and Shiny Pokemon have been added. 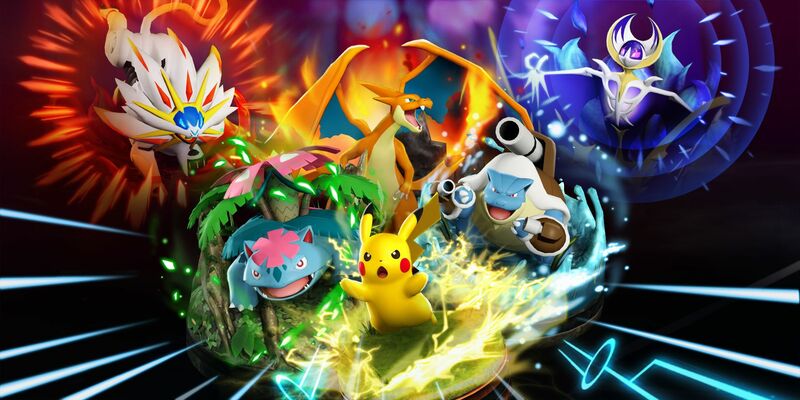 Pokémon Duel has surpassed over 25 million downloads worldwide, the game’s Japanese Twitter account has announced. That figure accounts for all downloads across iOS and Android.